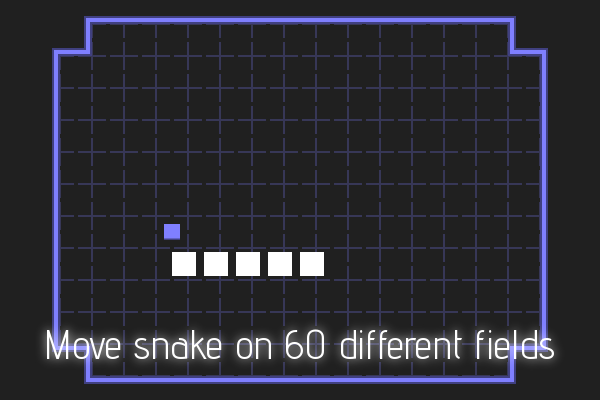 Meet classic snake consists on simple squares moving on a field eating food constantly spawning in random places. However, in this release you will face with different fields and steer increasingly faster snake. 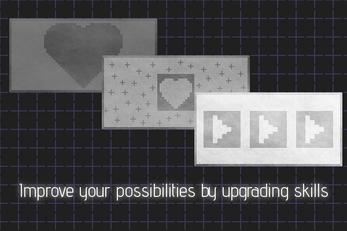 Therefore you could gain experience and upgrade skills to increase chances for victory. 60 fields, 6 upgradeable skills and 16 achievements. That's all you need to recognize snake version made by Jason. Available in two languages: Polish and English. 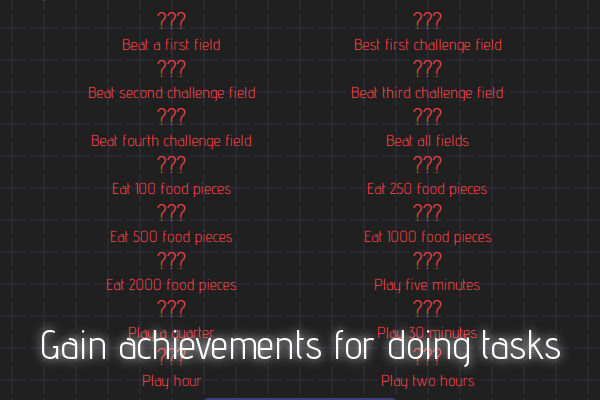 This game is also available on Kongregate and Newgrounds!